3. Start serving lots of Frutina fun – reward yourself and delight your customers! 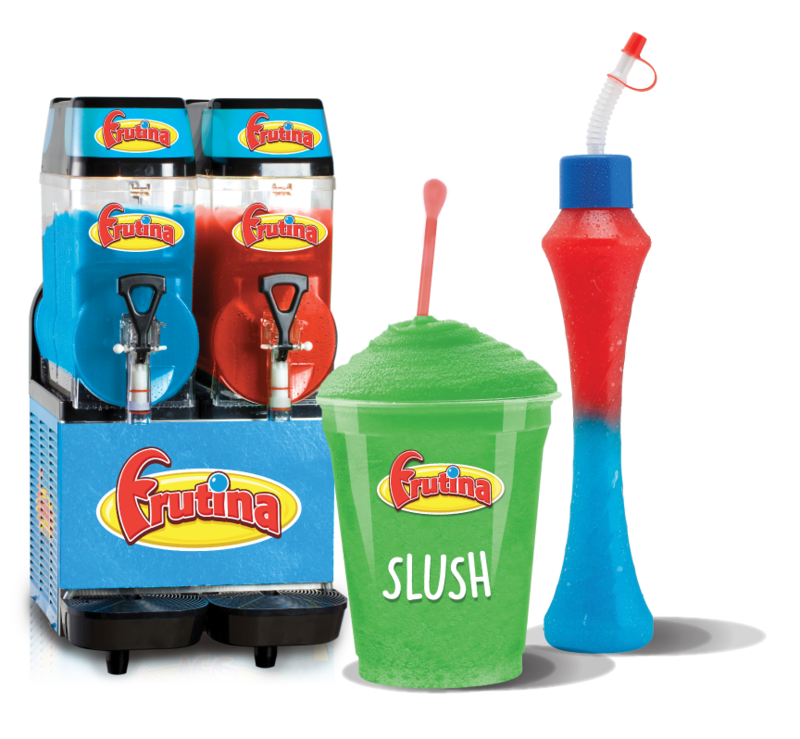 At Frutina we’re famous for our eye-catching Frutina slush machines, our range of delicious flavours, and our tailor-made slush solutions for your store! 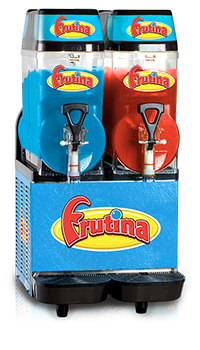 Known for having an excellent range of traditional “slush” drinks, Frutina is dispensed from the uniquely branded and attractive Frutina slush machines. 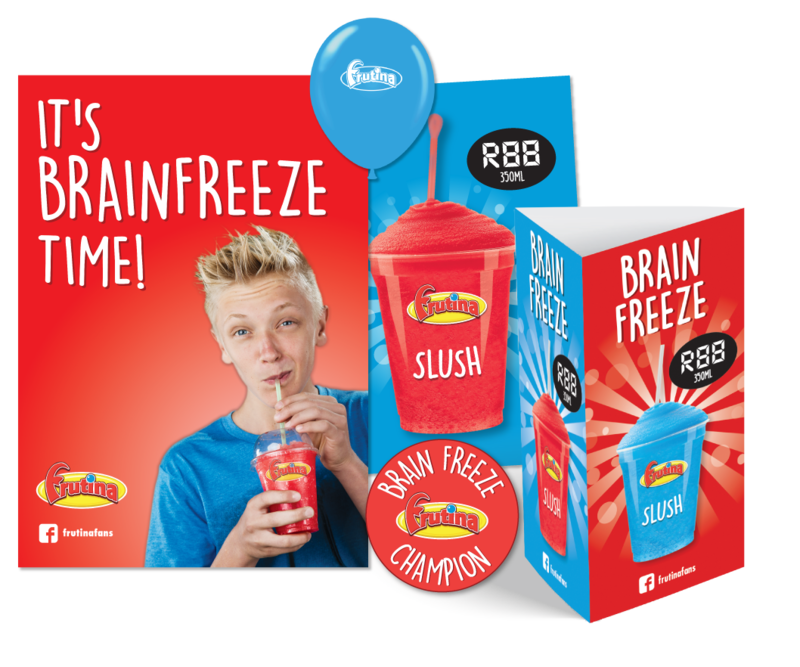 Our range of popular flavours, branded cup sizes and unique spoon straw complete this amazing drinks package. Popular locations include retail outlets and convenience stores. 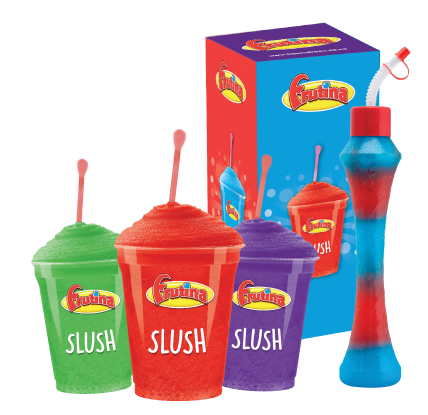 Frutina Slush is a winner in places where consumers are looking for that quality impulse buy. To help get you started, we provide a unique and exciting collection of marketing solutions to drive sales at any type of retailer. We also do adhoc promotions and social media marketing for various campaigns and events with our retail partners.